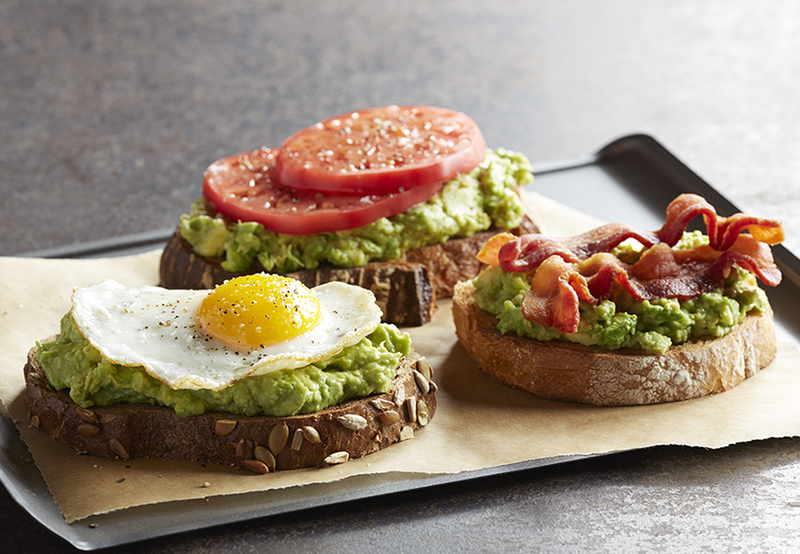 Avocado toast is such a simple concept (avocado + toast). It’s fulfilling and yummy. Have fun and take it to the next level by topping it with tasty additions. Toast bread until golden brown. While the bread is toasting, mash half an avocado into a bowl until smooth. Leave the pit inside the other half and store in a zip lock bag. Once the toast is ready, spread the avocado mash on top. Next, add salt and pepper to taste. Lightly fried eggs (prepared with a healthy oil, like coconut, olive or avocado). ← Is the Keto Diet Good For You?